Get the best marketing for your online store. 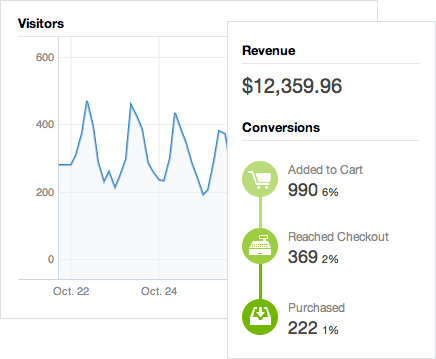 Shopify's SEO friendly shopping cart makes online marketing easy. Can customers find your store by searching online? The Shopify platform supports a number of SEO best practices so your site can maximize its placement in the search engines. Customize H1, title and meta tags, create SEO friendly URLs and benefit from sitemap.xml files that resubmit your site to the search engines every time you make a change. Make sure you're a Business, Professional or Unlimited plan member so you can create sales, coupons and discount codes for your customers. 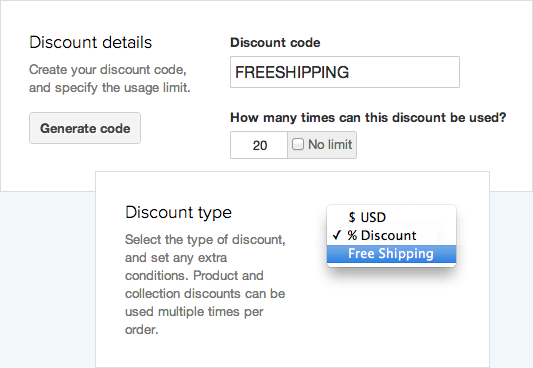 Promote your products using Shopify's coupon engine that lets you assign savings by dollar amount, percentage and shipping discounts. Get starting with advertising credits. As a new, first time merchant with Shopify, you automatically receive a $50 advertising credit with Facebook. 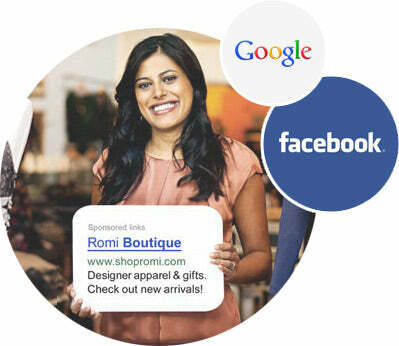 And our partnership with Google provides you with $100 to spend in Adwords as soon as you spend just $25. We do everything we can to ensure your success. Our built-in analytics system for your shopping cart gives you incredible insight into your performance. Track your web sales, monitor your progress over time and create attainable goals for yourself. Powerful reporting enables smarter decisions.